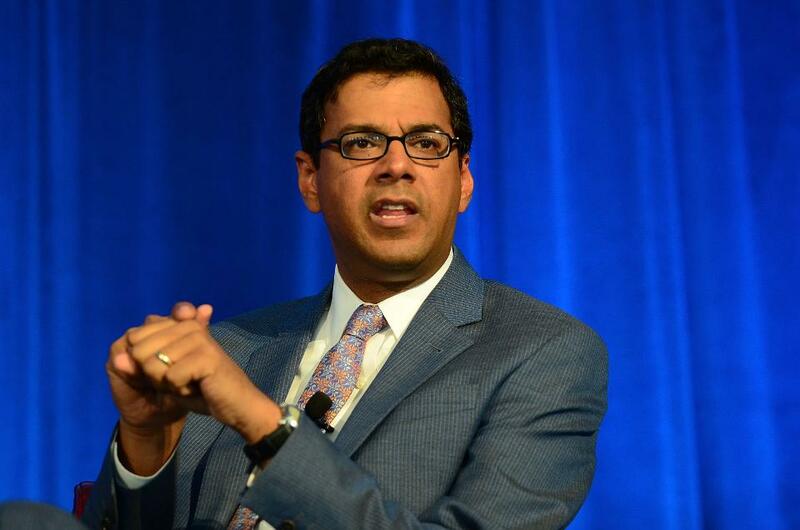 When news broke that Dr. Atul Gawande had been named CEO of the Amazon-Berkshire-JPMorgan Chase healthcare partnership, industry insiders were quick to raise doubts about his credentials. Some pointed to his limited administrative experience, questioning how someone who has never managed a hospital or health system could oversee the care of some 1 million patient-employees. They also noted that the surgeon and bestselling author doesn’t know much about running an insurance company or contracting with providers or wading through the murky waters of benefit reimbursements, either. How, then, will he navigate the industry’s complex regulations and requirements? Contrary to his critics’ intentions, these kinds of questions do not reveal Dr. Gawande’s shortcomings. They reveal an industry ripe for disruption. Asking how Dr. Gawande will function within the current healthcare system assumes that Dr. Gawande wishes to maintain the current system. He does not. And neither do his new bosses.